Iron Sleek Brackets (assuming 5 ft Spacing) with multiple installation tools. An Iron Sleek Open Skate Rink is framed using standard lengths of 2 by 12 lumber. Take advantage of using standard lumber sizes like 2 by 12 by 10's so that you will not need to make a single lumber cut and so you can save time and money by using fewer brackets. 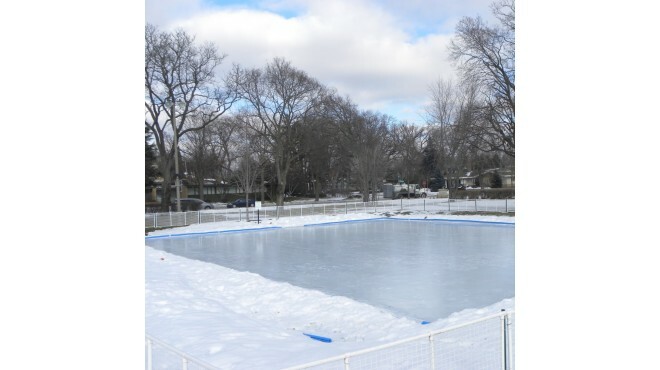 These rinks are a great option for recreational free skating. 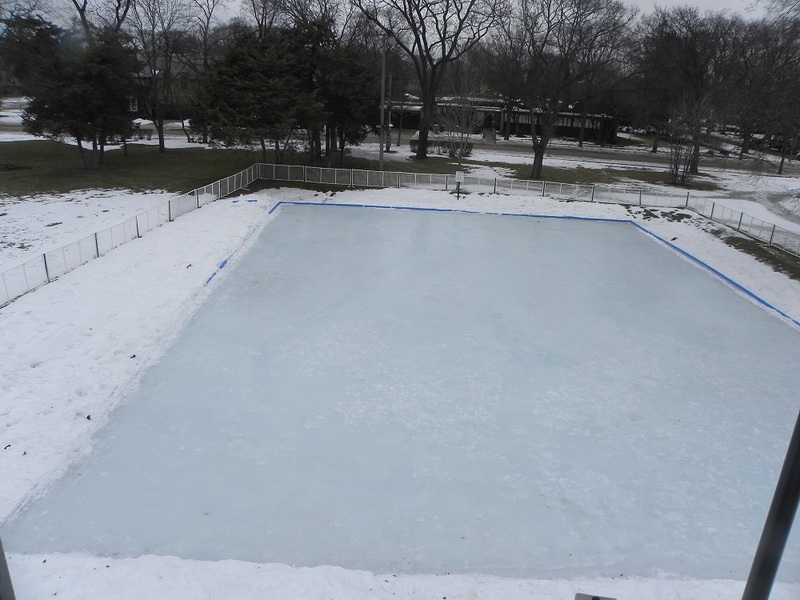 Open-Skating Rinks are best suited for rinks that have 11" of water or less. Not recommended for highly pitched sites. To simplify your shopping experience and to keep it as all inclusive, you can add on lumber side boards in the add on section when choosing a kit.